Because, believe me, your dad will be just as excited about the money you saved on his gift as the gift itself. It's a dad thing. Shopping for Dad can be hard, which is why Walmart has an entire page of ideas to keep help you find a great gift. Check out some of our favorites items below, and you can look through even more categories here. 1. An Apple Watch is gonna be the best way to tell your siblings, "~Watch~ out! I'm about to win Father's Day." 2. 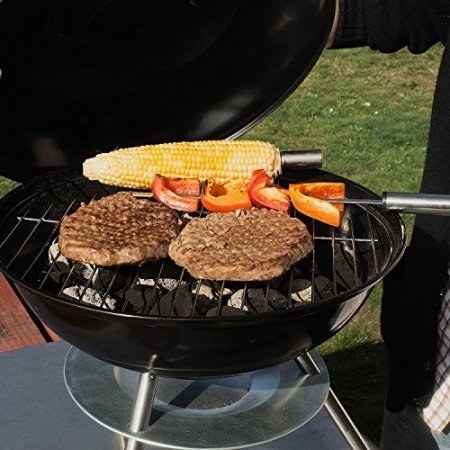 A grilling tool kit, because your father's favorite tools aren't the ones that fix the house, but the ones that help fix up some grub. 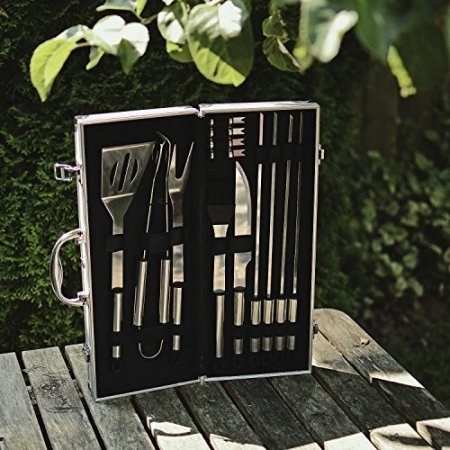 This 13-piece set comes in an aluminum case with a spatula, tongs, fork skewer, basting brush, and more. And check out our picks for some kitchen essentials on BuzzFeed Reviews! 3. 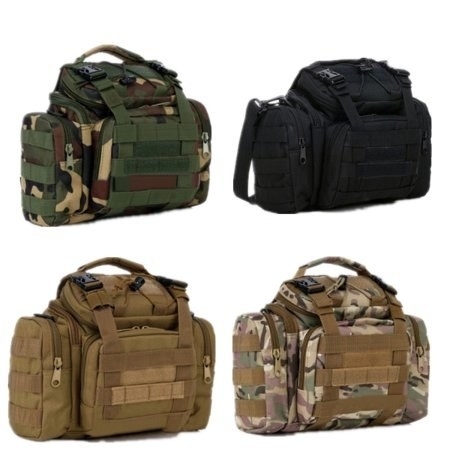 A multi-use bag your dad can take basically anywhere (while carrying just about anything). 4. A set of emoji cookie cutters to slightly enhance your Dad's famous (frozen) cookie recipe. This set includes a shaver, trimmer, cleaning brush, rotary shaver with triple head, beard trimmer, and a travel pouch. 6. A therapeutic hot and cold massager sure to help him feel better anytime his mood goes from, well... hot to cold. 7. An air fryer to give your dad everything he needs to make his favorite (fast) food in the comfort of his own kitchen. 8. A WiFi-enabled speaker, because your dad deserves to play music as loud as his dance moves are. 10. A drone, for the father who wants to take his remote control car hobby to the next ~level~. This wireless drone has a video recorder, remote controller, wide angle camera, a transmitter, haptic feedback, and uses AA batteries for the controller and the screen. 11. A non-fiction book about a New York City cop that is laugh-out-loud funny and it'll remind your dad that raising you could have been way worse. 12. A bocci ball set sure to give your family hours of fun and (somewhat) friendly competition. This set includes four green and four red bocci balls, one pallino, and a carrying case. 13. 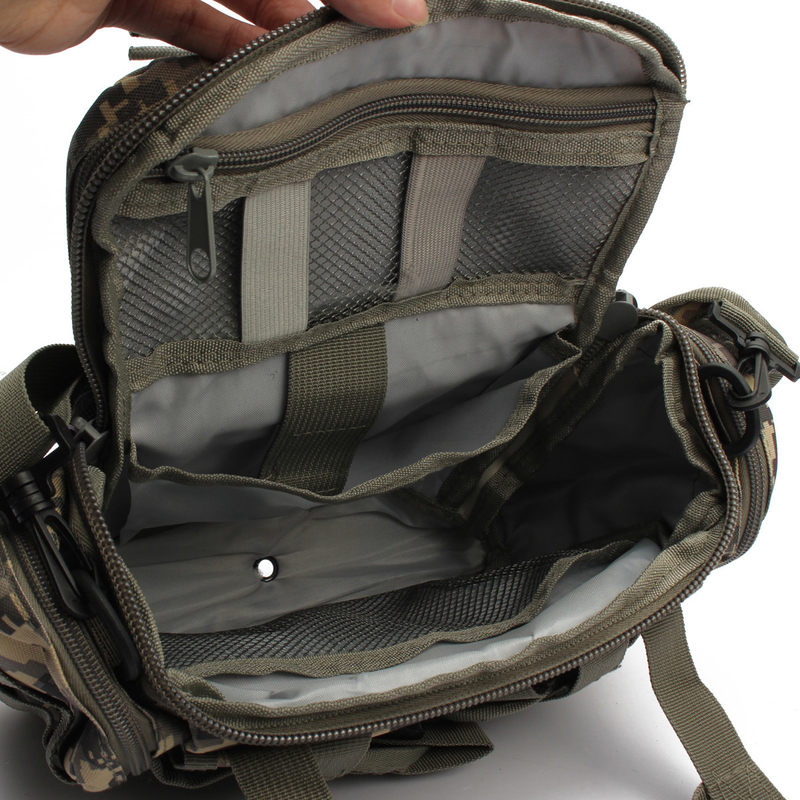 A two liter bladder bag that'll keep your dad hydrated on any hike, even if it's just the hike to the top of your 5th floor walk-up. 14. 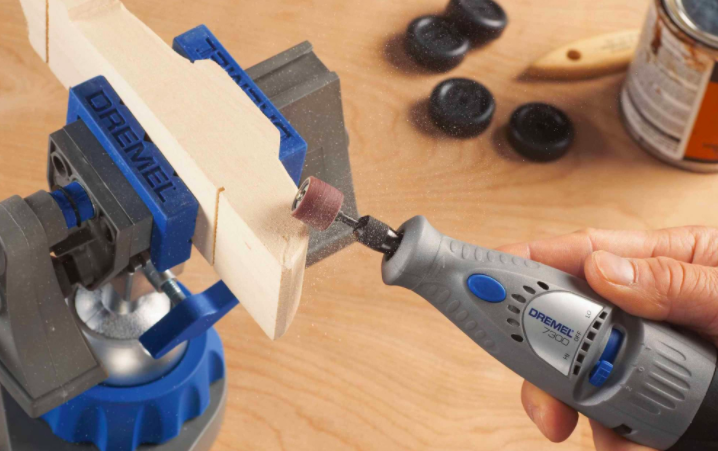 A Dremel — the practical gift your dad is practically begging to get this year. 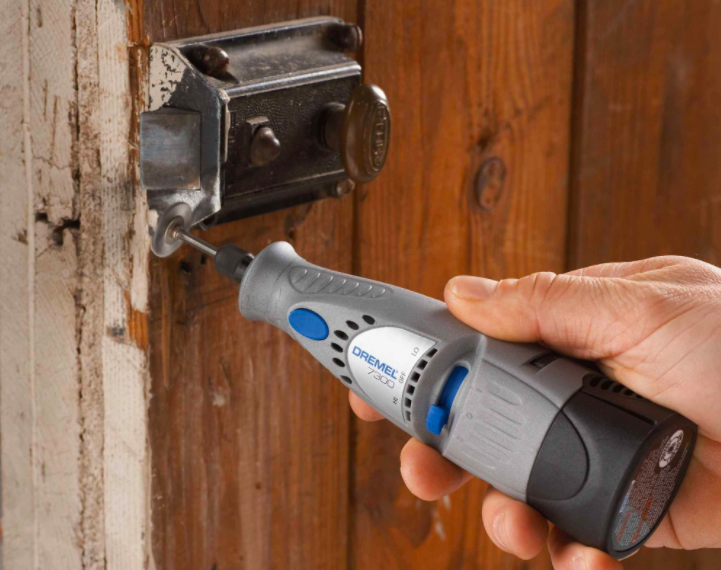 This cordless Dremel has two speeds and six rotary tools. 15. A craft beer tasting kit with glasses that'll ~clearly~ be your dad's favorite. 16. A waffle robe for every working dad who believes pajamas (and then family) are the reward they come home to at the end of the day. And every stay-at-home dad knows a robe is the morning uniform of champions, until it's their turn to carpool again. 17. A set of six solar powered lights can keep Dad's walkways safe and bright while helping show off his yard work skills 24/7. 20. A ski tube to be an effective way to say it's time for the entire family to go on vacation. 21. Or a carry-on suitcase to subtly let your dad know it's time for him to come and visit you again. 22. And finally, a piece of orbiting desk decor to remind your dad that you might just be his kid, but he is your world. Here's hoping he's as excited about his gift as you are about seeing him this Father's Day.